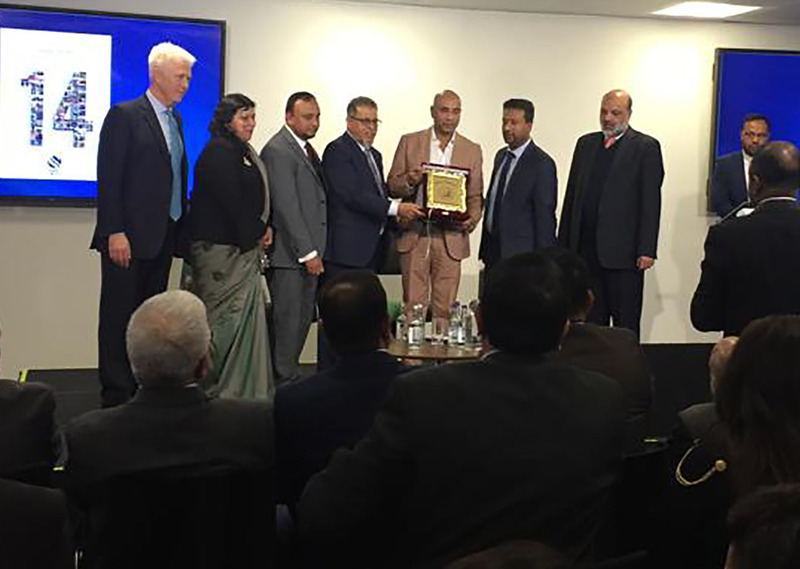 UKBCCI welcomes all entrepreneurs, new and existing, and from the UK and Bangladesh. We want to give our members an insight into successful market approaches, connect them directly with key government officials and business leaders, and learn from companies that are already doing business in the market by benefiting from sector-specific matchmaking sessions that will open doors for potential business relations. 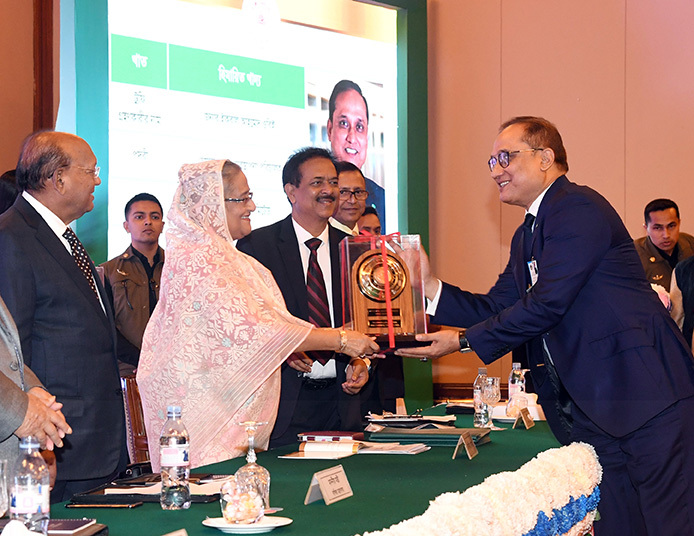 Our desire is to encourage and sustain businesses, not just in the UK, but to leverage the Bangladeshi diaspora to contribute in the investment of the emerging Bangladesh economy. UKBCCI offers comprehensive initiatives and benefits (please see our Benefits section). 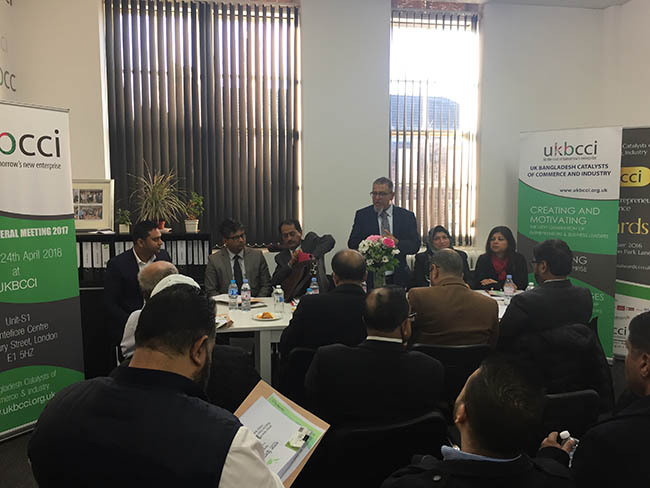 Our Board of Directors, consisting of some of the most prominent and philanthropic members of the Bangladeshi community, bring forth the knowledge and experience of these individuals to further enhance their aims and intentions for the benefit of the business community. Come join the UKBCCI and see how your business can strengthen and reap rewards! Please note: Honorary and Associate Membership is by invitation only. 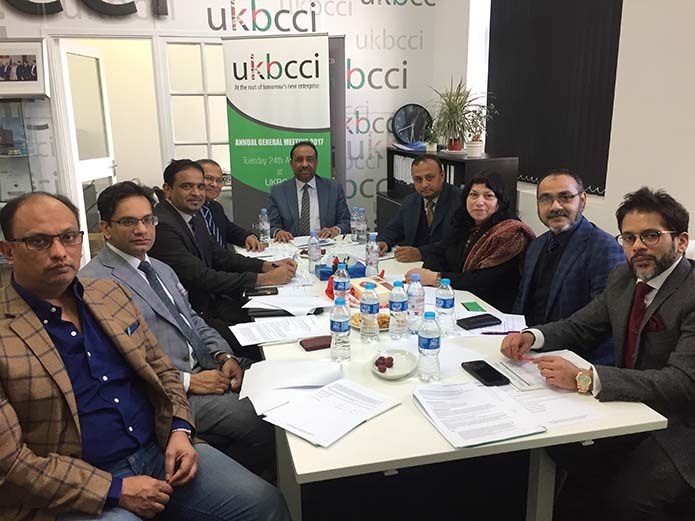 We welcome any membership enquiry, so please either call us on 020 7247 2331 or email us on info@ukbcci.org.uk. We will respond promptly.